A cup of tea, a candle, a lush bath bomb and a book. 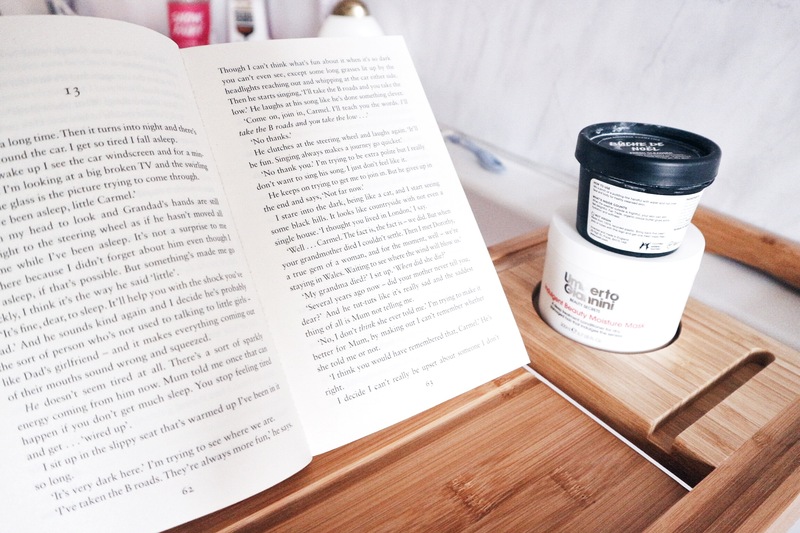 That is how I loving spending my bathtimes, however, I always had to balance these essentials on the edge of the bath and juggle my tea in one hand and my book in the other, always afraid of dropping my paperback into the bubbles. Not ideal when you are trying to de-stress! Thankfully Bathroom Takeaway got in touch and sent me a bamboo bath caddy to solve my first world worries. A perfect accessory for any bathroom, this caddy features extendable arms, an integrated wine glass holder, flip up stand which can hold a book or an iPad, and a slot to hold a mobile phone. Personally, I believe it should be called a bath buddy because this caddy has everything you need to assist you in having a relaxing bath. Made from high-quality bamboo, the caddy is extremely sturdy and there is so much extra space to store your beauty creams and body washes. It is light and easy to move and now that I have one I’m not sure what I did without it! It is really important to take time out to unwind, pamper yourself and enjoy some ‘me’ time. 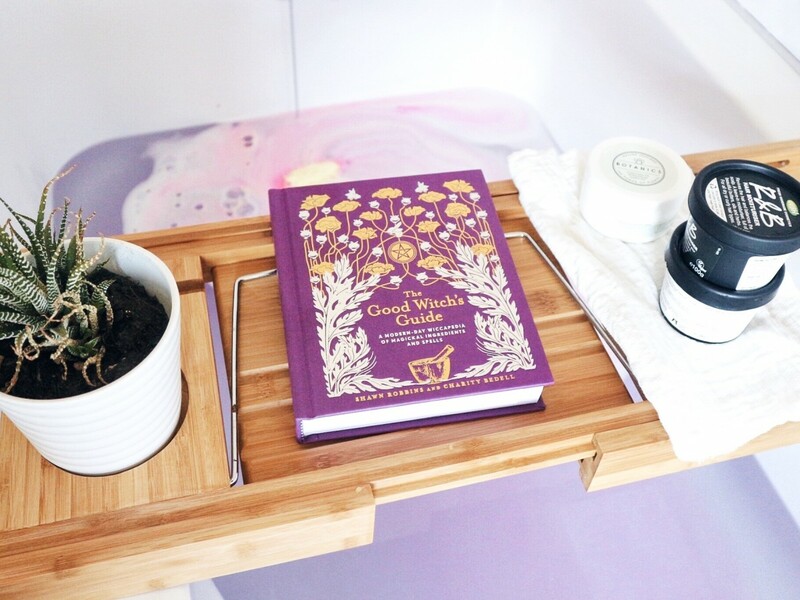 Whether you like to read a chapter of an exciting novel or watch an episode of your favourite TV show, this bath caddy has the functionality to hold all your necessities and it helps you create the ultimate bathtime setup. 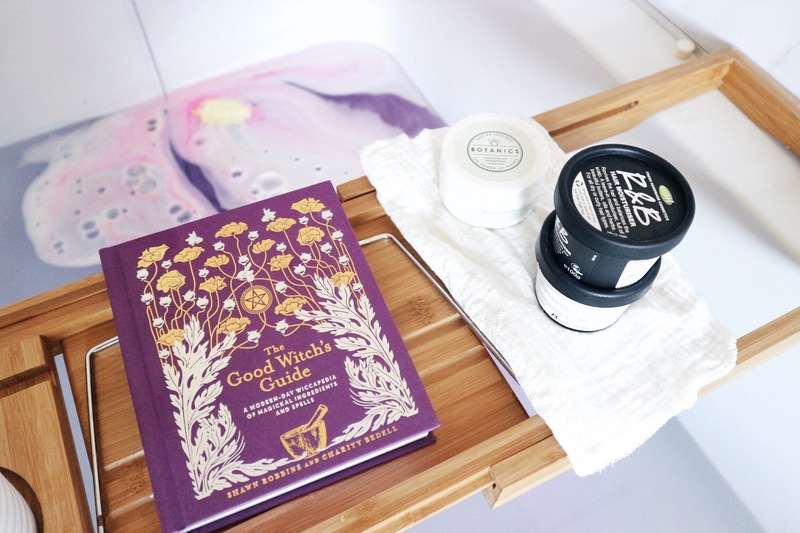 I’ve really enjoyed using this bath caddy and when I’m not in the bath I usually a place couple of plants on it and a nice candle, this gives my bathroom a more ‘luxe’ feel and displays it as a permanent bathroom accessory. 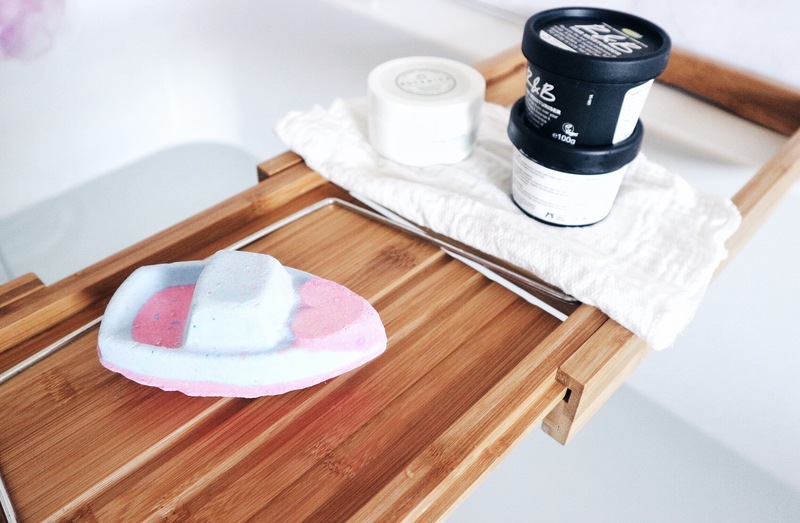 You can buy the bamboo bath caddy here. 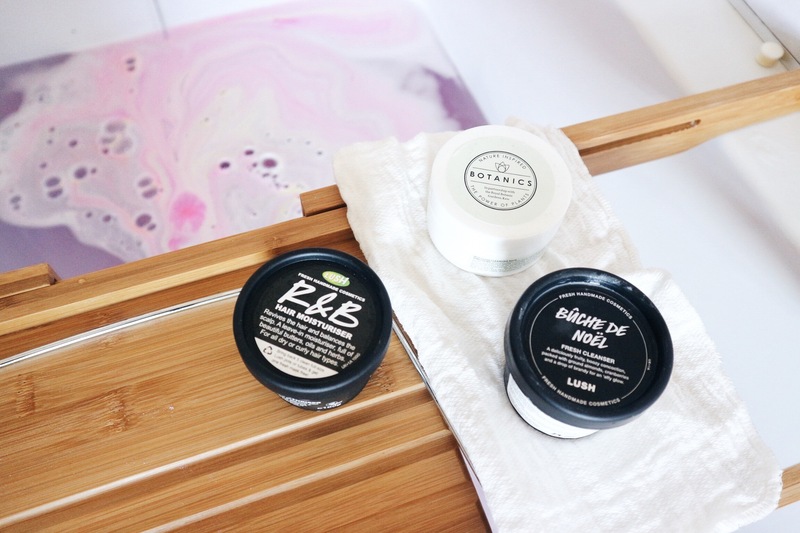 What do you love about bath times?